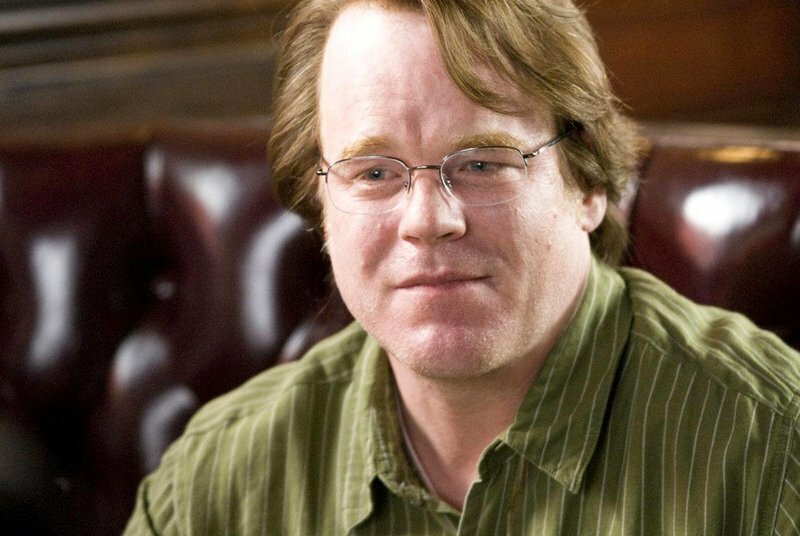 Matt Zoller Seitz on why Philip Seymour Hoffmann mattered. PARK CITY, Utah--"Do you consider yourself a photographer?" asked Tom Bernard. He is the co-honcho of Sony Classics. I held up my camera and shrugged. TORONTO, Canada--Like scouts at a pre-season game, the North American movie industry is gathered here in Toronto, eyeing the developing autumn movie season. The Toronto Film Festival, now in its 21st year, is the major launching pad for many of the films that will be honored, applauded and damned during Oscar Season, which started, in case you missed it, on Labor Day.